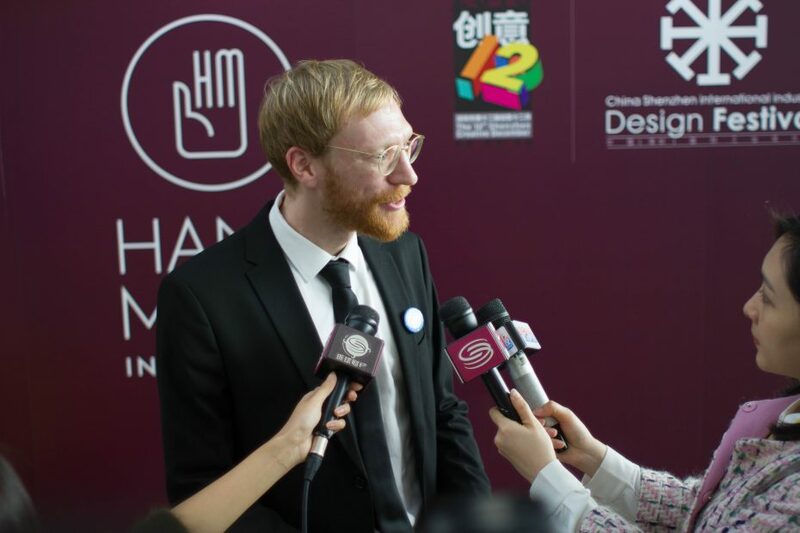 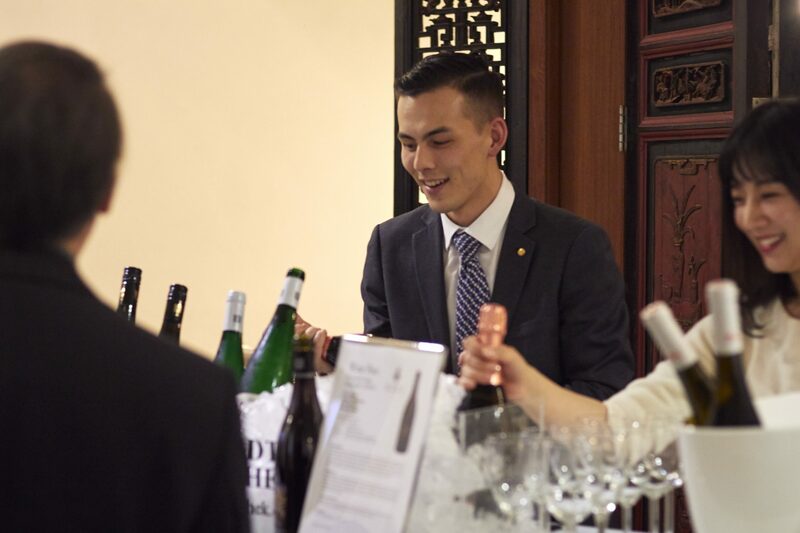 On the occasion of the seventh station of the Handmade-Worldtour in Hong Kong, the Direktorenhaus together with the DTZ – German Tourism Center invited to the “German Wine Day”. 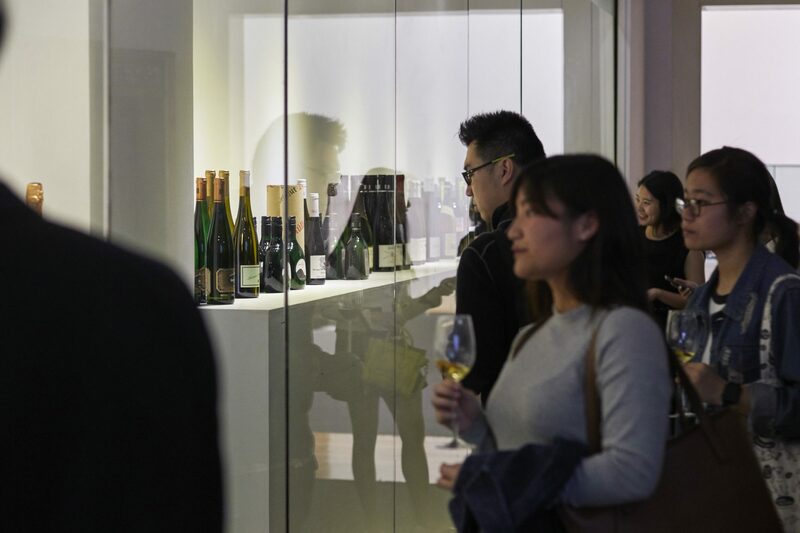 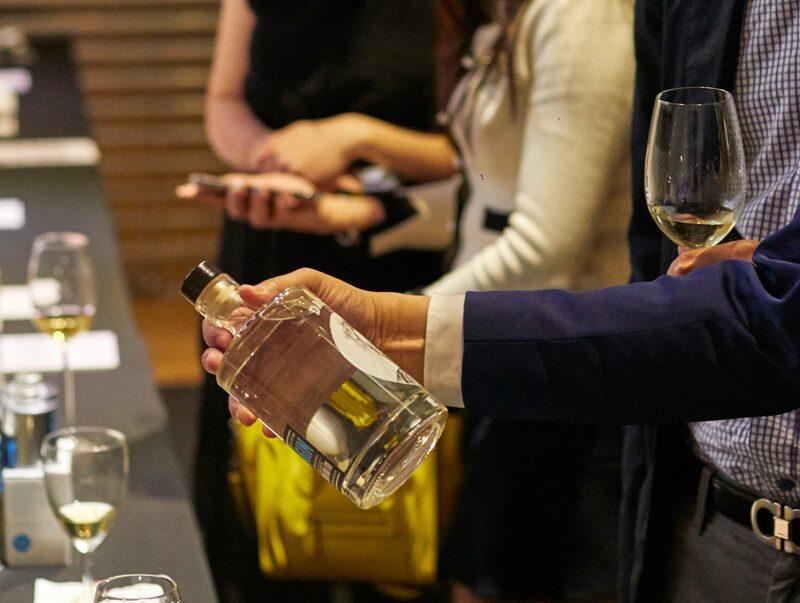 On March 3, 2017, the doors of the UMAG – Museum and Art Gallery opened in the heart of Hong Kong for a presentation and tasting of German top wines. 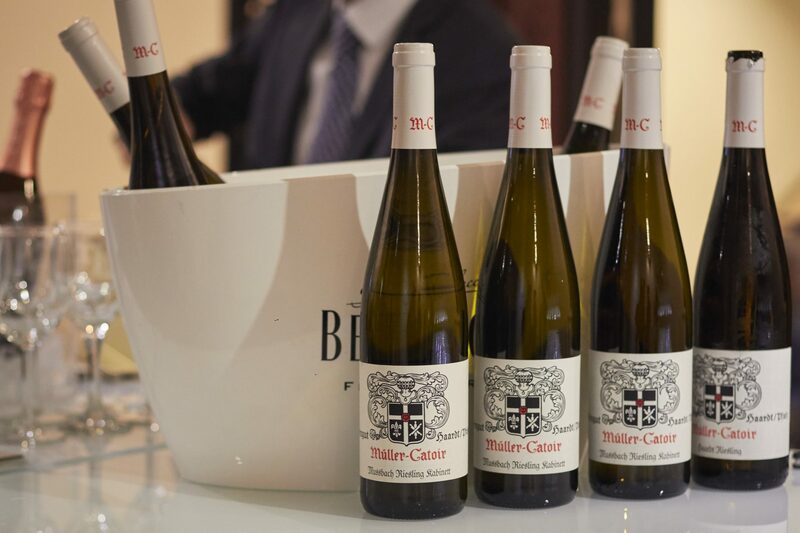 German top wines are becoming increasingly popular in Asia. 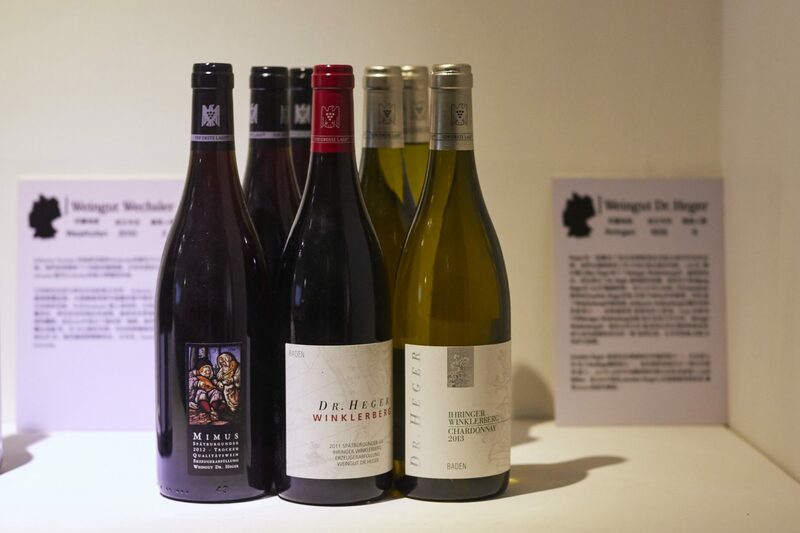 They are among the very high-priced wines and are appreciated for their first-class and reliable quality. 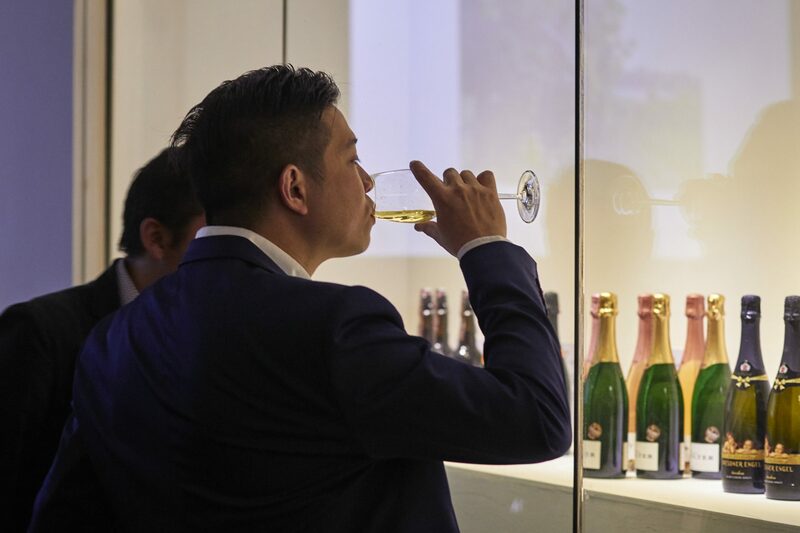 Imports of German wines to Asia are still relatively small, but demand is growing continuously. 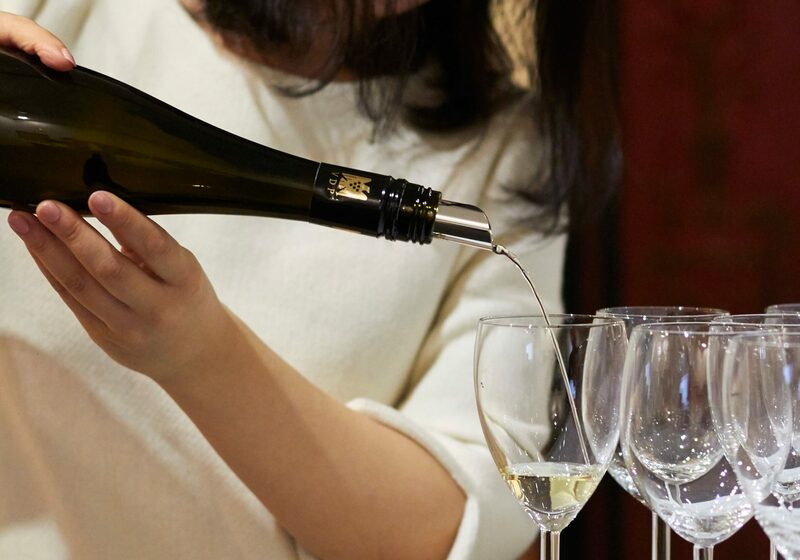 From red wine to Riesling – there are more and more enthusiastic wine drinkers. 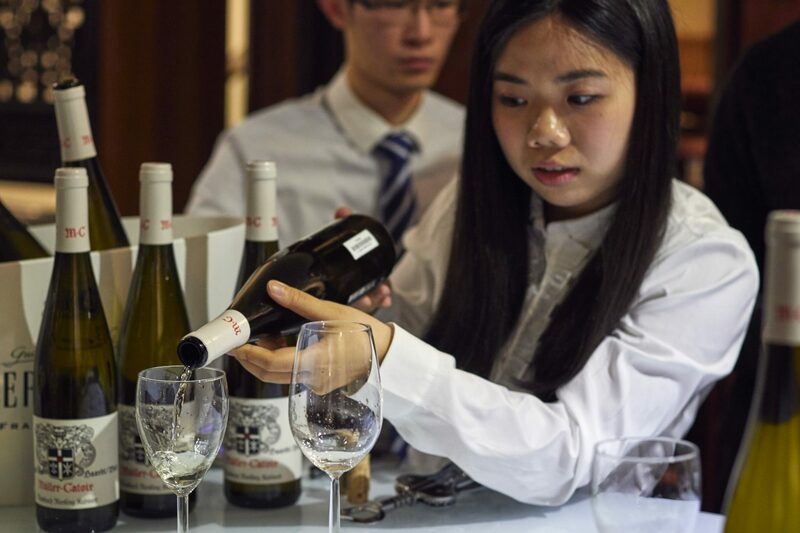 And if you take a look at the size of the continent and its population density – China and Asia are extremely exciting sales markets for German winegrowers. 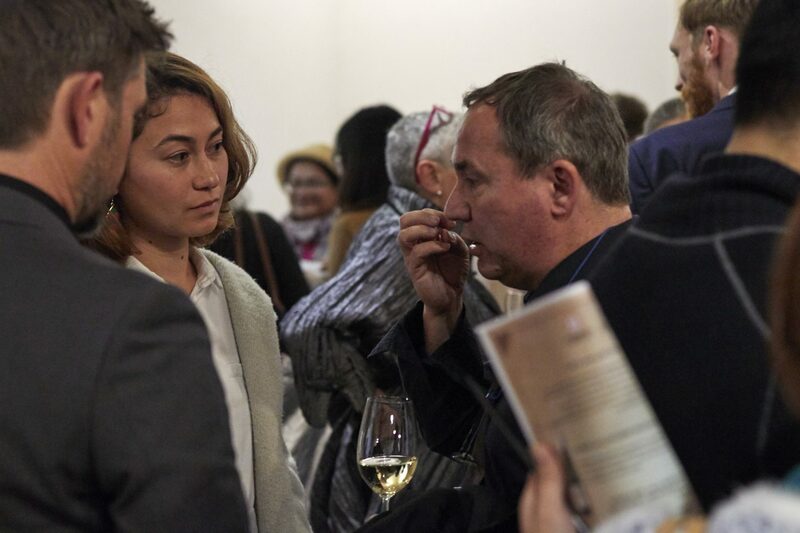 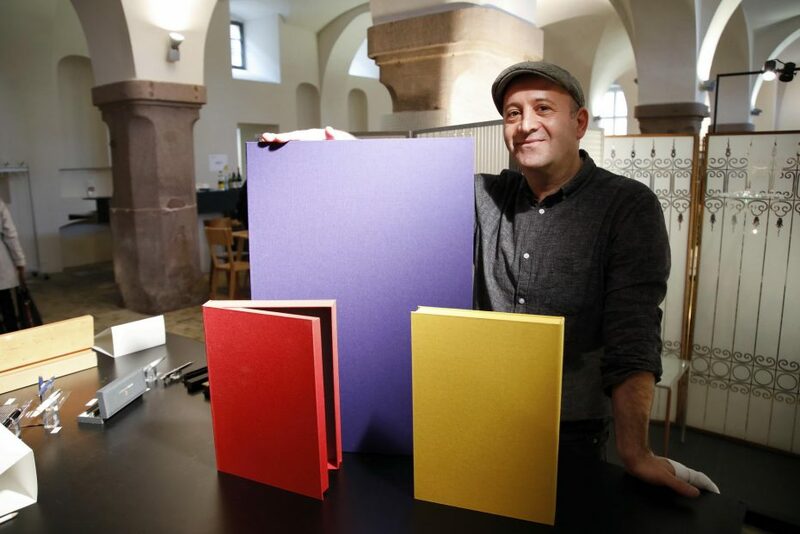 The “German Wine Day” brought this new reciprocal interest into a stylish setting. 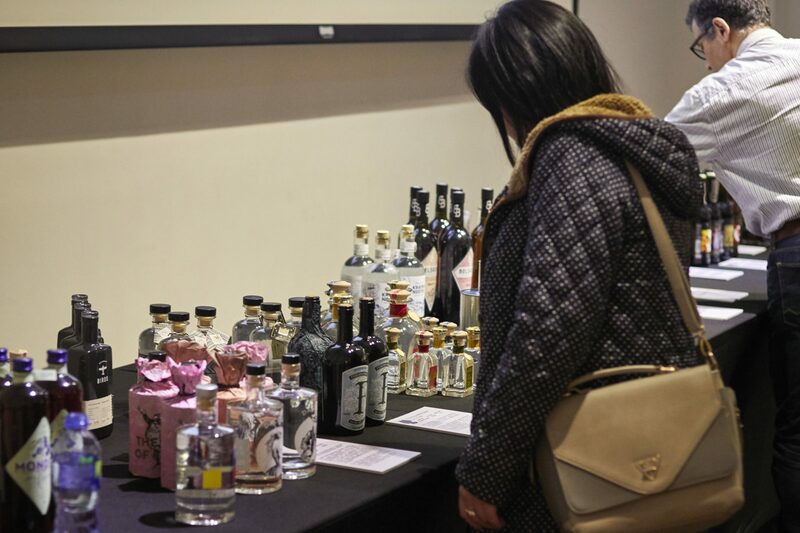 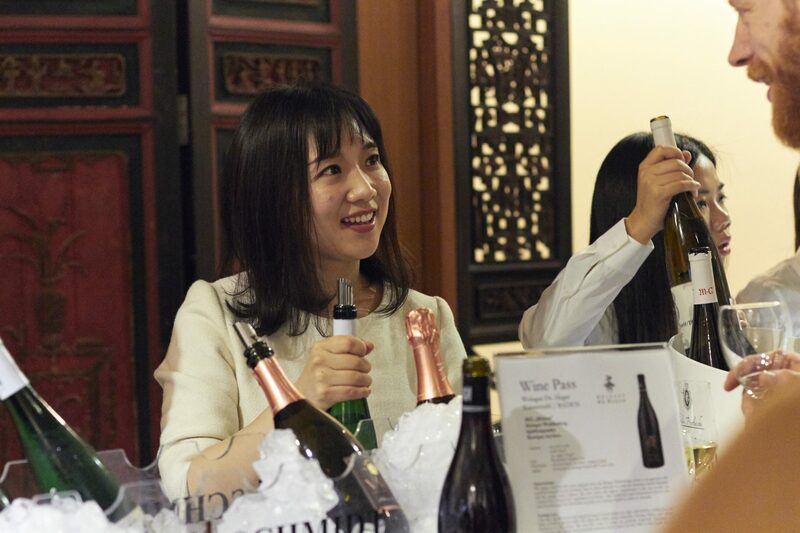 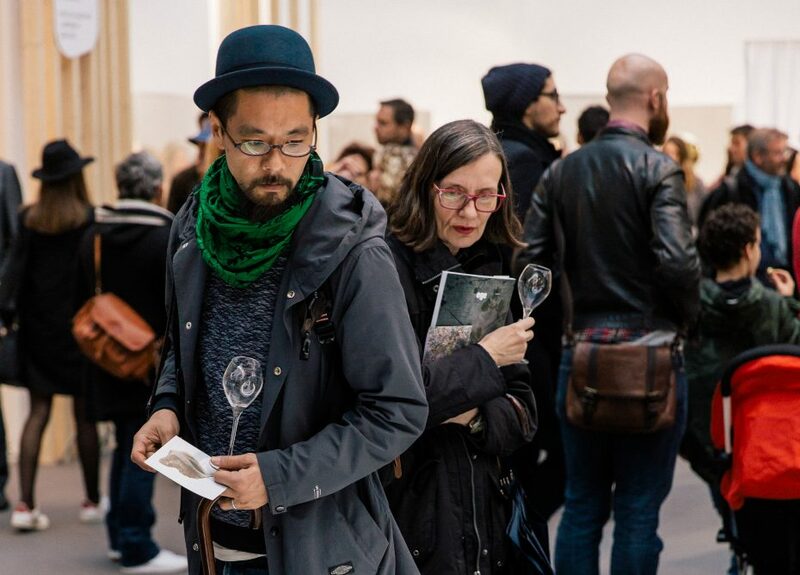 Here the Chinese guests had the opportunity to sample wines from selected top German wineries in a personal ambience and to get in touch with winegrowers and sommeliers. 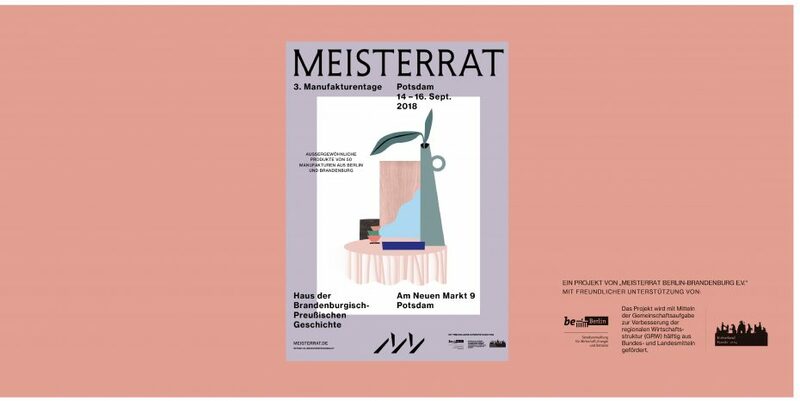 The participating vineyards were: Müller Catoir from Neustadt an der Weinstraße, Das Hirschhorner Weinkontor, Villa W. Weinmanufaktur, Weingut Künstler from Rheingau, Weingut Johannishof, Weingut Domtalhof, Weingut Bergdolt, Weingut K.F. 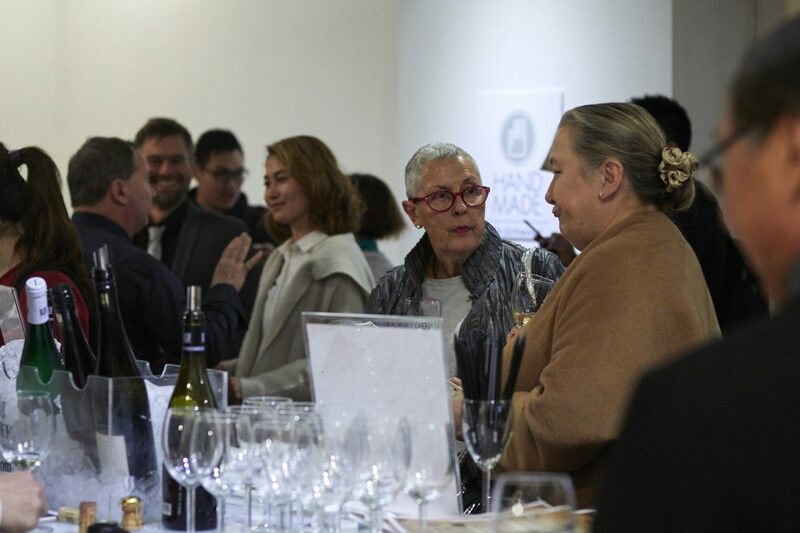 Groebe, Weingut Zilliken aus Saarburg, Weingut Weltner, Weingut Wechsler, Weingut Schloss Saaleck, Weingut Egon Sch.ffer, the Sektmanufaktur Schloss Vaux aus Eltville, Weingut Nick K.werich, Weingut Prinz von Hessen and Weingüter Geheimrat J. Wegeler, Sächsisches Staatsweingut Schloss Wackerbarth, Schloss Schönborn, and the Weingut Dr. Heger from Ihringen.